The Britannia Manchester is a traditional and beautiful Hotel, located in the heart of the Manchester city centre, which dates back to the late 19th century. 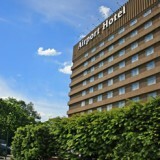 Situated in the heart of Piccadilly Gardens on Portland Street, The Britannia Manchester is one of the most accessible and conveniently placed hotels in Manchester for shopping and sight-seeing and is only a short distance from the city’s main train stations. Not only is this hotel set in the heart of the city, but it is also a distinguished landmark, known for both its beautiful exterior, style and décor. The renowned, sweeping cantilever is thought to be one of its most impressive features, located in the grand entrance of the hotel. This Grade II listed building is not only a beautiful property but is filled with fascinating history throughout the last couple of centuries, making it a well worth visit, as well as a read. 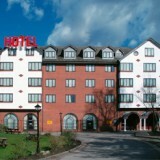 The building we now know as The Britannia Manchester Hotel was not always used in the hospitality business. The building was established back in the 1800s as a warehouse, serving the Lancashire cotton industry. Greater Manchester began to be known as the international centre of the cotton and textile trade during the 19th century, with towns in surrounding areas forming the largest and most productive cotton spinning centre in the world by 1871, making 32% of global cotton production. The city of Manchester was a major centre for the manufacturing industry, which stemmed from its urbanisation period that took place in the late 19th century, and consequently led to a boom in the textile manufacturing industry. Manchester’s unplanned urbanisation was brought on during the Industrial Revolution, and led Manchester to become one of the world’s first industrialised cities in the late 1800s. 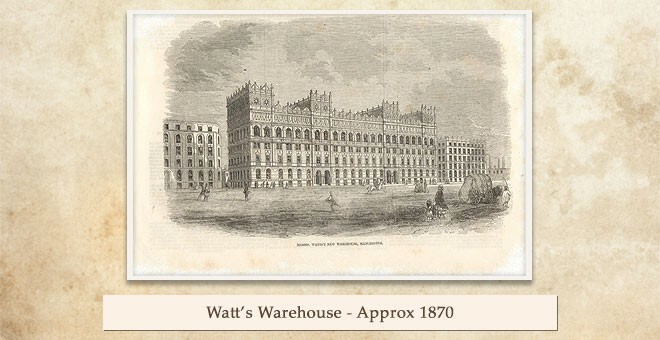 Built in 1868, the Watts Warehouse was the largest profit-making building in the Greater Manchester area and was owned by siblings Samuel and John Watts, who were from a renowned family at the time. Built on the site of an old cottage, construction fees for the building amounted to a then-staggering £100,000 (£10.6m today) with the building taking a lengthy seven years to plan and a whole two years to complete. When it was finally completed, the warehouse became a well-recognised and prominent building in Manchester’s city centre. 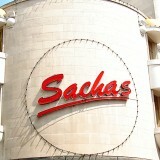 It was believed that the Watts company specialised in buying in bulk from manufacturers, and re-selling to retailers. While not making a huge profit, this business model was successful enough for the brothers to expand, opening clothing factories in the surrounding areas and hiring representatives to travel across the world. Their operation continued to grow, and would have continued to expand were it not for an incident during World War II which almost derailed the company and destroyed the surrounding area. There have been links to the warehouse and World War I, due to the fact that several of the employees who worked at the warehouse lost their lives during the war. The employees who became soldiers in World War I have now been commemorated with a marble plaque placed at the entrance of the Hotel to mark those who died in 1922. Although the warehouse had already narrowly avoided damage from an previous attack by the German Luftwaffe, its luck soon changed. The amateur fire brigade formed by company employees tried to rescue the building which was bombed heavily by the Germans. However, they were ultimately powerless in preventing the fire from spreading, and the building had to be evacuated. Nonetheless, small areas of the warehouse were saved due to the building being smothered in textiles. It was also stated that the same fire brigade saved nearby properties from completely burning down the next day, despite cuts in the water supply. Their efforts are thought to be the main reason the neighbouring buildings are still standing to this day. Eventually the textile industry in Manchester went into decline, with the Watts family selling the iconic building to the Lyon Group in 1973. The new owners’ plan to make the warehouse into a fully refurbished office building did not last more than a year after the purchase of the building. In 1974, the Lyons Group declared bankruptcy, leaving the future of the building in jeopardy. Initial plans involved demolition, yet a relative of the Watts brothers launched a campaign opposing this, which subsequently gained enough support to save the building from being destroyed. 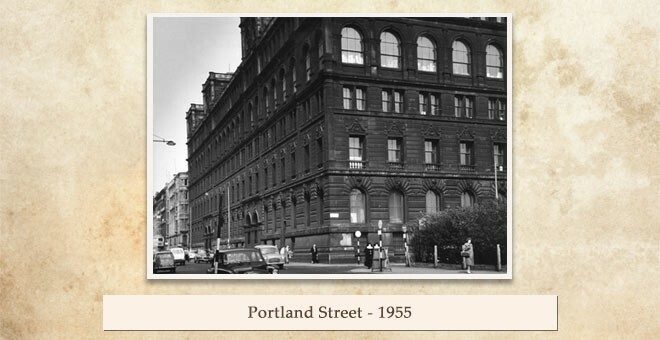 Thankfully, the old warehouse was allowed to remain standing in its traditional spot in Portland Street. 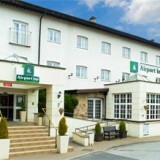 It didn’t take more than a few years for the building to find a new lease of life in a new area of hospitality. 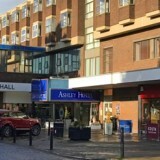 The building had gained a Grade II listed status in 1952 due to the grand architecture and rich history that followed the hotel. Britannia Hotels purchased the building in 1979, and promptly began refurbishing so that it could be converted into an impressive hotel. Whilst undertaking these renovations Britannia was careful to preserve the unique style and identity of the Watts building. The renowned entrance stairway, already a prominent feature of the building, was kept intact, giving a feel of elegance to what is currently the hotel’s main lobby. 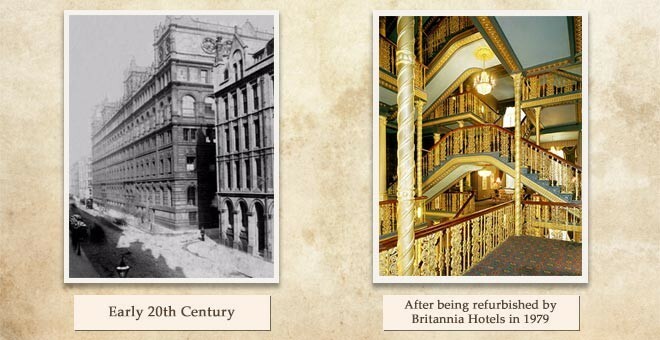 Unsurprisingly, this staircase remains one of the most lavish features of the Britannia Hotel along with its five floors and 363 bedrooms, and has been a popular hotel for tourists visiting the Manchester area.